The most important thing in the Internet of Things (IoT) is data transmission and reception between devices. Accordingly, various types of communication modules have been introduced. Currently, Bluetooth module is the most widely used but it is not suitable for 1:N communication since it performs 1:1 communication through pairing process. 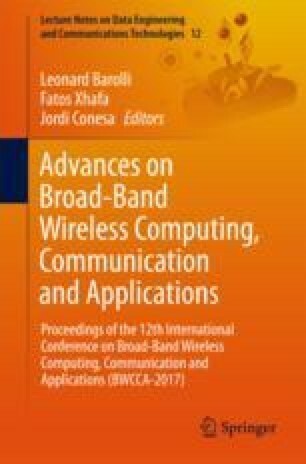 To overcome this limitation, the present paper proposes a model of data transmission and reception where 1:N communication can be done based on RF communication module using Arduino serial communication. This research was supported by the MSIP (Ministry of Science, ICT & Future Planning), Korea, under the “Employment Contract based Master’s Degree Program for Information Security” supervised by the KISA (H2101-16-1001) and SW Master’s course of hiring contract Program grant funded by the Ministry of Science, ICT and Future Planning (H0116-16-1013).